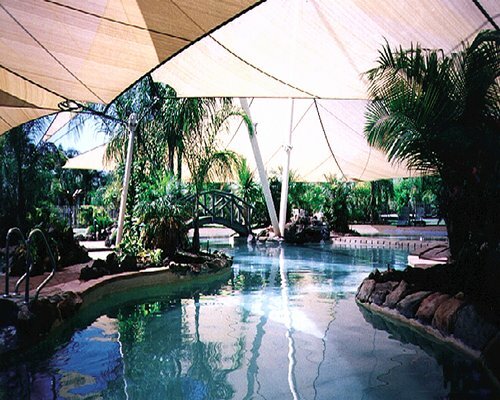 Enjoy the tropical gardens and salt water pool that surround Cairns Beach Resort. 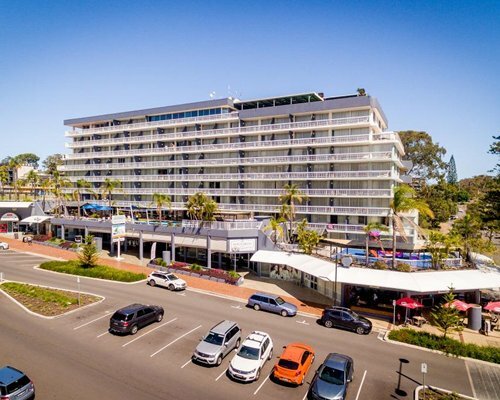 Dine at Coolums on the Beach, a beachfront restaurant and bar and relax to the sounds of the waves lapping at the shore. Laze around the pool in reclining lounge chairs or grill on the barbecue and dine al fresco. Internet is provided for a nominal fee. 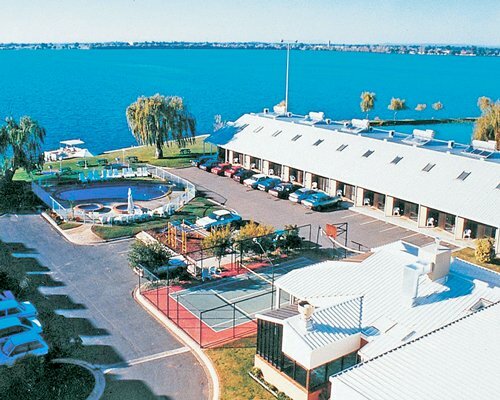 The resort is just a short walk and no more than 10 minutes drive from most area activities. 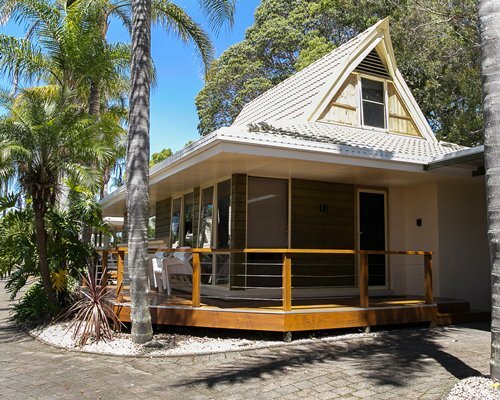 Cairns Beach Resort on Holloways Beach, has one-bedroom units that sleep up to 4 guests. The air-conditioned units include a partial kitchen with microwave and dishwasher, laundry with washer and dryer, and telephone service. All holiday apartments are large and designed for enjoying the tropical air with opening doors and windows, and ceiling fans. The units have large livable balconies, high ceilings, and tiled floors. From Cairns International Airport head west towards Captain Cook Hwy. Turn right onto Captain Cook Hwy. Go through 1 roundabout. At the roundabout take the 2nd exit onto Holloway Beach Access Rd. At the roundabout take the 1st exit onto Wistaria St. At the roundabout take the 2nd exit onto Cassia St. At the roundabout take the 1st exit onto Oleander St and the resort will be on the left. Take in the phenomenal activities and scenery that the area provides. Take a helicopter tour of the area, enjoy a day of white water rafting, explore the rainforest, embark on a fascinating crocodile adventure, mountain bike or canopy surf, or take a tandem skydive. Cruise the area, snorkel or scuba dive and explore the fascinating reefs. The area offers opportunity and adventure to suit every spirit. Our price is for 2 adults & 2 kids (under 15). $30 pppn charge for the 3rd & 4th person if over 15. Please contact the resort in advance if an extra person is required. Fees apply (if under 15 years no fee). A rollaway bed can be requested for $10 per night however occupany is still only 4 and party cannot exceed this.